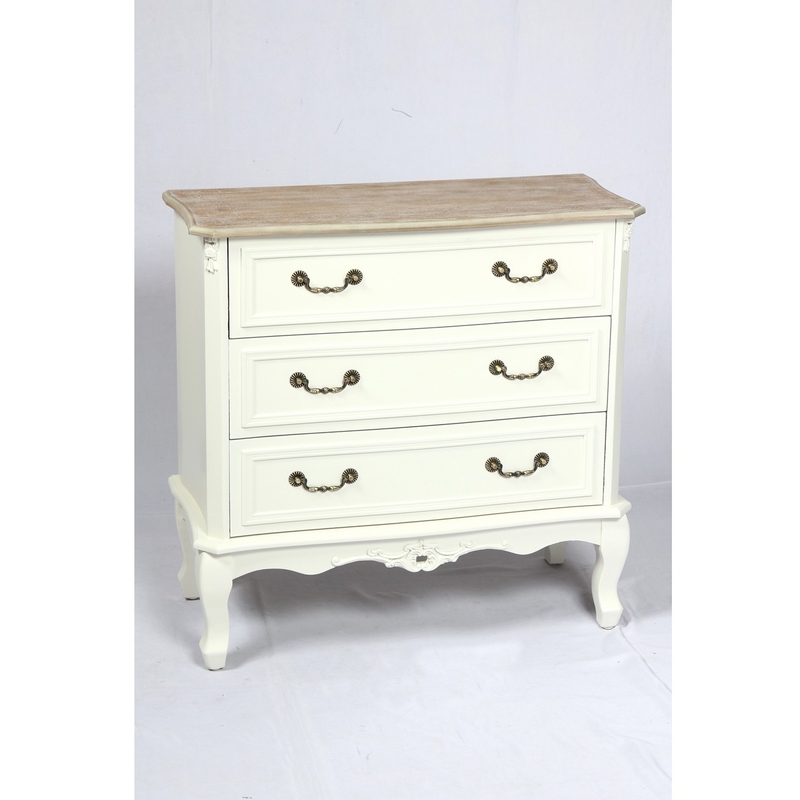 Bringing to you proudly is this gorgeous sturdy Antique French Style chest of 3 drawers in a soft white paint, very easily place able and ideal for sorting and separating your belongings and needs. Giving your home a lot more storage space. Each beautiful drawer is perfectly edged to give a classical design. If you needing something not to decorative but still stylish and simple then this is the best item we can offer to you from our stunning variety of French styled chest of drawers.